The Paradise Palms golf course. 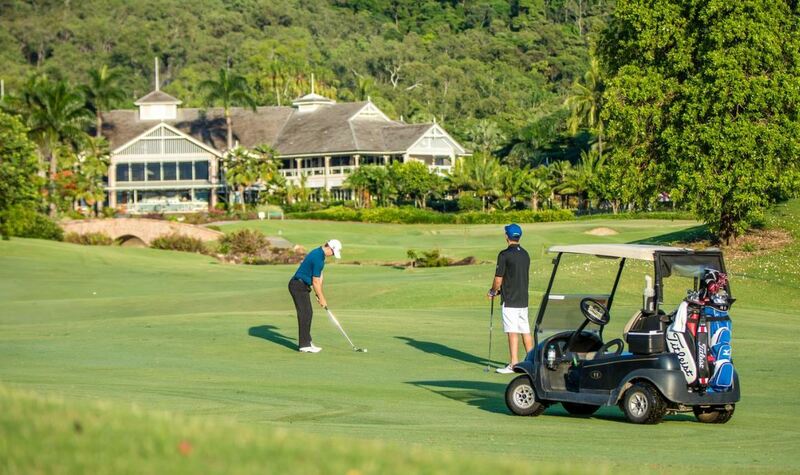 The new wave of consumer advocacy: As we reported here last week, owner PPNQ Developments announced it would shut down the Paradise Palms Golf Course at Kewarra Beach to convert the 113-hectare property into a residential estate, including a possible retirement village, school and tourist park. But a group of residents has already started a petition against the development circulating among the community and an anti-development website due to be launched this week – all before the application is even lodged. An example of how quickly residents can mobilise with the help of technology.